08/06/2010 in Podcast and Show. 0 Comments Tags: kwaito, kwaito-house, riddims-tropicale. New edition of our podcast show Riddims Tropicale. In June we fully focus on the township music from South-Africa: Kwaito and Kwaito House. Enjoy 120min of nice vibes! Like earlier mentioned the MashUp Show will come to an end. It was the very first internet radioshow and podcast for Soca and Caribbean music. Plus the very first show for World Bass / Tropical – years before the genre came into existance. I am not even sure when it exactly started.. I guess somewhere around 2003 (our archive-guy and irc-logger Frosch might help us out here), first on my own server, than later on streamed via streamguys/rastamusic, reggaeradio.info and bigvibes. Since 2005 the show is hosted on the mighty Raggakings.net . 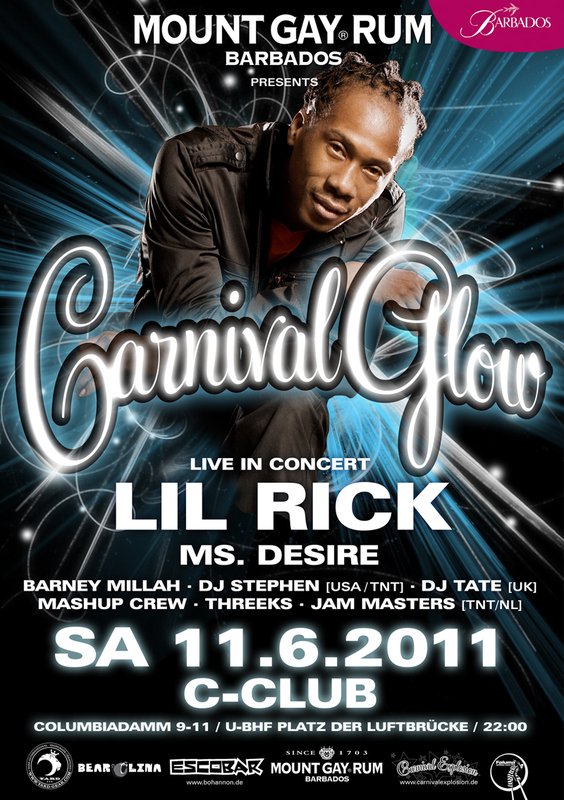 The first shows I did on my own, but soon Mudds (of Constant Pressure Supa Soca, one of the legendary soca sounds in Germany) joined the show. Since we were hosted on Raggakings, it turned to a weekly show with podcast download. In October 2005 Hendrik joined the show. Mudds left the MashUp Show in 2008, and Danny joined the team. We had a lot of fun the last years, many litres of rum went dung our thirsty throats. Anyway, thank you to all listeners for patience and love! Special bigup to the IRC-Chat Posse on #dhm and #raggakings. There will be an archive with all available shows soon – I’ll keep you posted. So here is the deal: on 2st of Jan. there will be a final show with Hendrik, Danny and myself (hey Mudds, come over we have cold drinks!). It will be a best-of show with our greatest anthems. Please request your favourite tune here in the comments section – show us your MashUp Show nerd skills..
17/12/2009 in Podcast and Show. 0 Comments Tags: soca, trinidad. 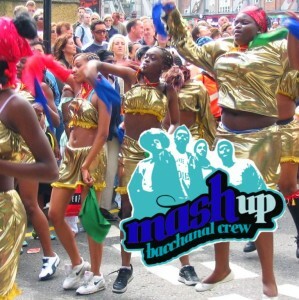 Brandnew groovy and jump-up 2010 Soca from Trinidad. 01/12/2009 in Podcast and Show. 0 Comments Tags: parang, soca, ukfunky. 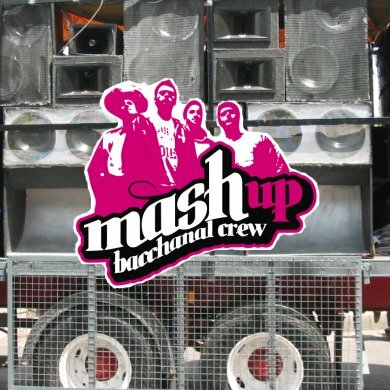 New 2010 soca, some soca bass and funky productions by Danny Scrilla, and a rumbo parang session. 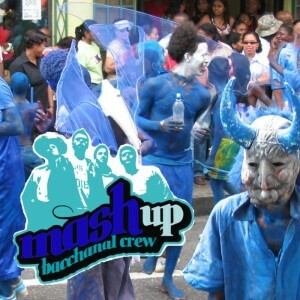 New groovy soca and chutney from the upcoming 2010 season. 02/11/2009 in Podcast and Show. 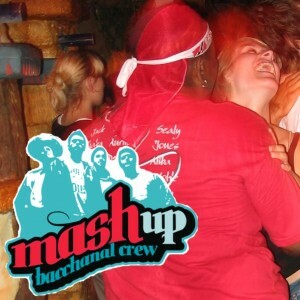 2 Comments Tags: groovy, soca. Follow us on Twitter or Facebook. Thanks again to Julia for the cover art. 25/10/2009 in Podcast and Show. 0 Comments Tags: calypso, soca. 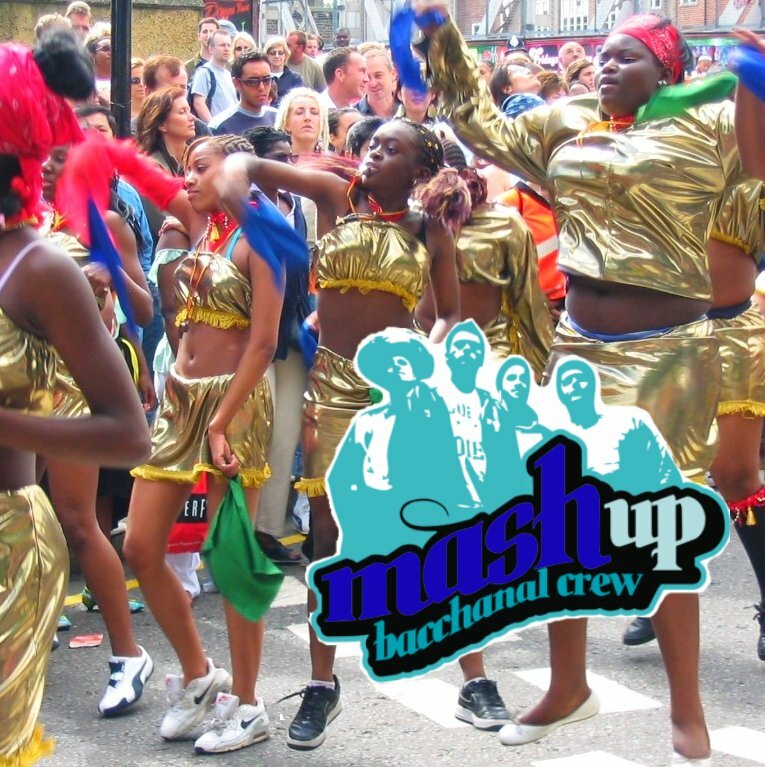 This week we go strictly Soca classics – sweet music with nuff brass from the 70s, 80s and 90s. Artists like Baron, Black Stalin, Serenader, Lord Kitchener, Ajala, Mighty Sparrow, Calypso Rose, Byron Lee, Gipsy, Superblue, Machel Montano, Kurt Allen… so childreeeen childreeeeeen, today is carnivaaal! 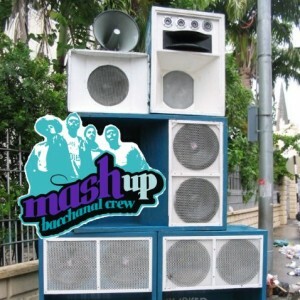 Come out an mashup di party! 21/09/2009 in Podcast and Show. 0 Comments Tags: kuduro, soca. 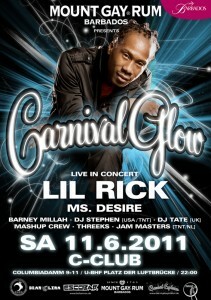 September show with Soca and Kuduro.